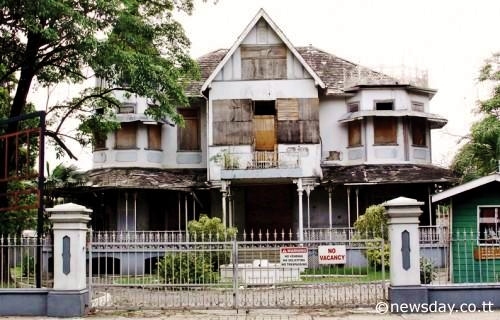 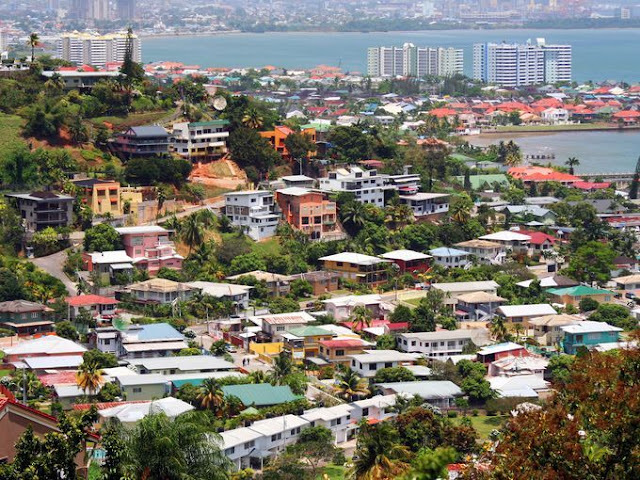 The Magnificent Seven is a row of colonial mansions located on the northwest corner of Queen’s Park Savannah. 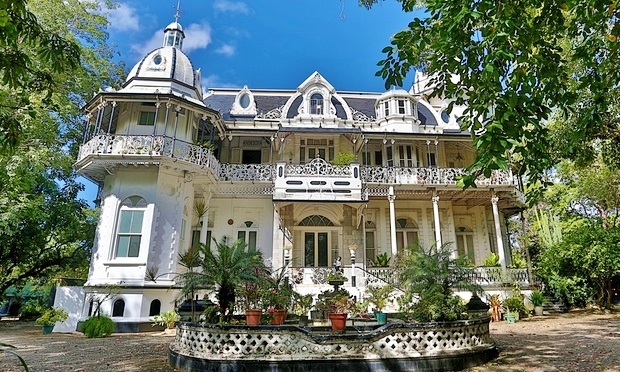 These seven 19th century architectural wonders in the tropics include buildings patterned after Balmoral Castle in Scotland, a Venetian palace, a Baroque colonial period house, a German Renaissance castle, a Moorish residence, and a Gingerbread House. 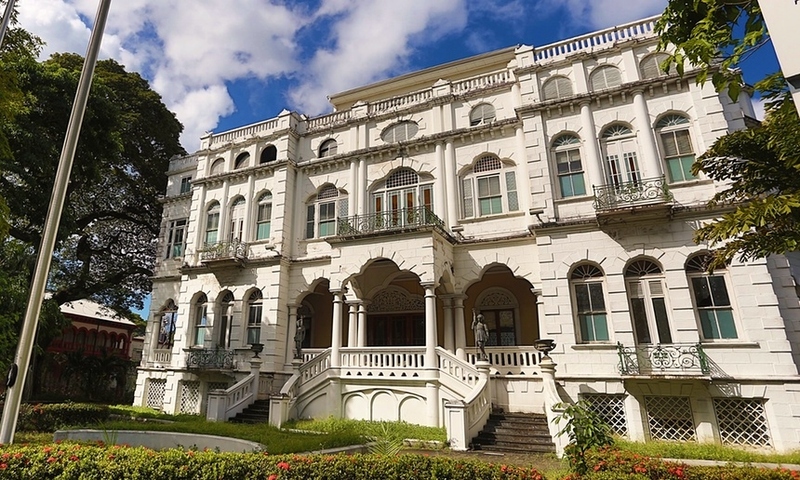 The Queen’s Royal College is the main building among the Magnificent Seven mansions. 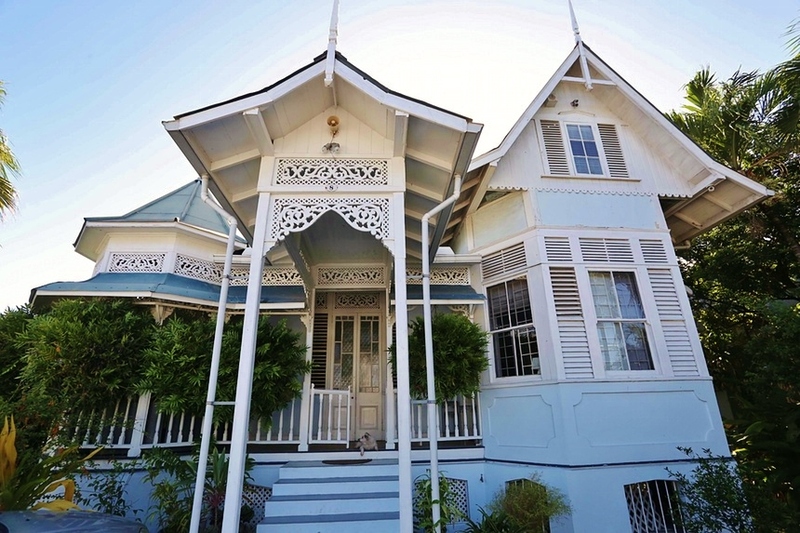 Built in 1902 the architecture of this building is primarily based on German Renaissance style. 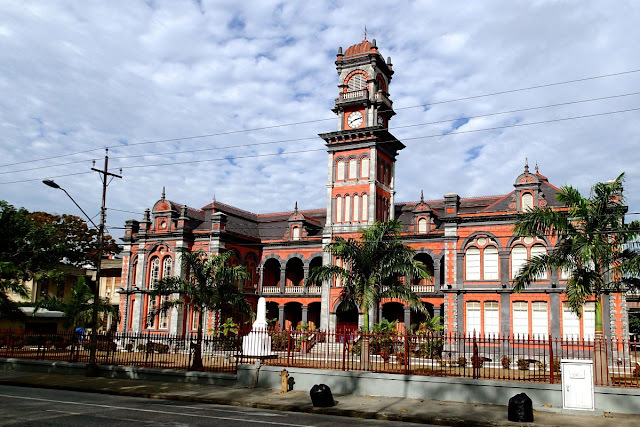 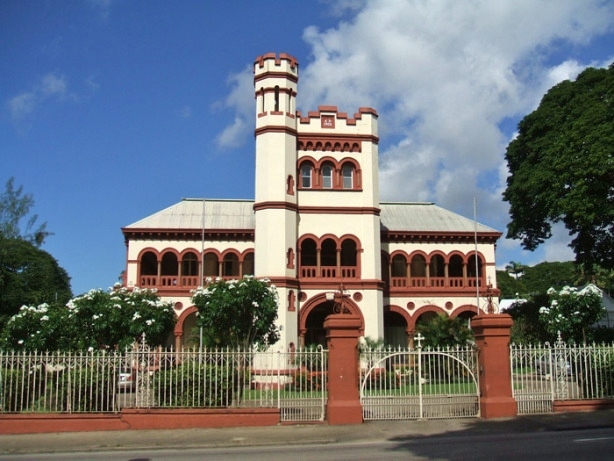 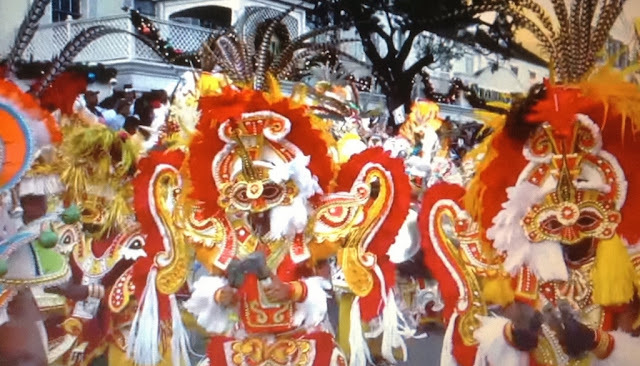 Initially known as the Royal College of Trinidad, it is now a boy's college. 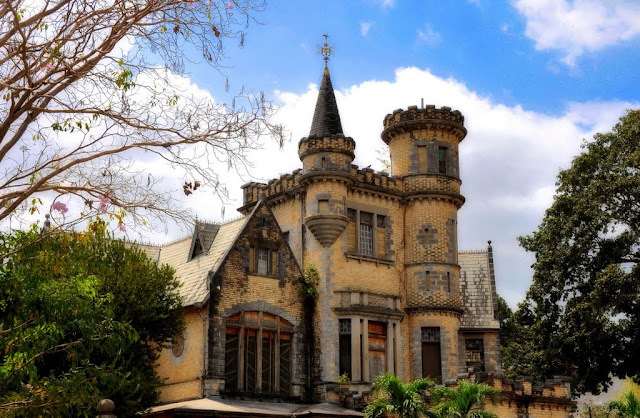 Mille Fleurs was built in 1904 for the Prada family, purchased by the government in the the late 1970's, is unfortunately in a state of disrepair.